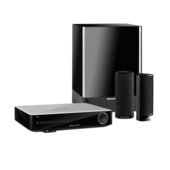 High-performance, 2.1-channel, 3D Blu-ray Disc™ System delivering direct access to all your portable media. 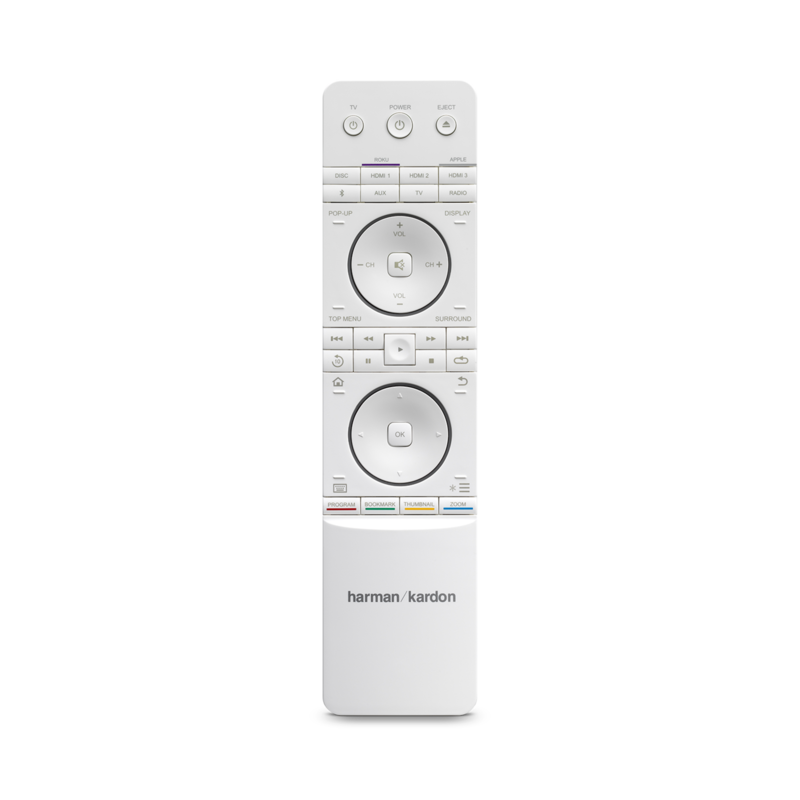 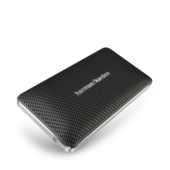 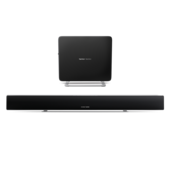 The Harman Kardon® BDS 280 is a sleek, high-performance, 3D Blu-ray Disc™ System redefining Blu-ray capability. 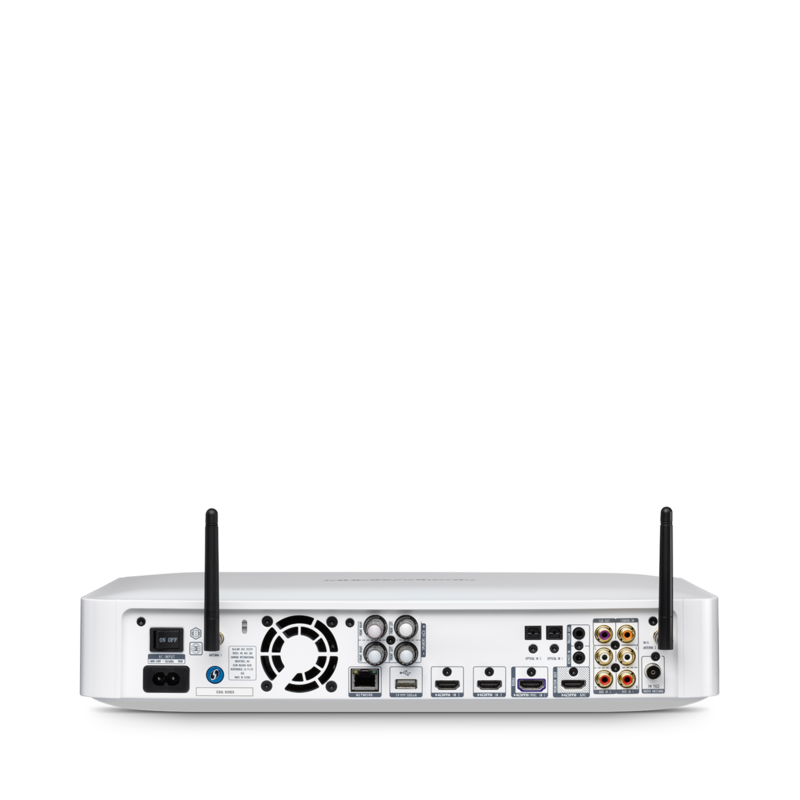 It features three HDMI® inputs with 3D;HDMI Audio Return Channel (ARC) for compatible TVs; Wi-Fi® networking connectivity, eliminating the need for a wired Ethernet connection; Apple AirPlay for streaming content from your iPad, iPhone, iPod, or iTunes on your Mac or PC; Bluetooth®® MultiConnect™ technology for pairing two devices at once; NFC for easy Bluetooth® pairing and DLNA® 1.5. 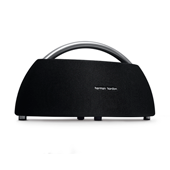 With the BDS 280, you can also connect to Pandora® and other online services (where available). 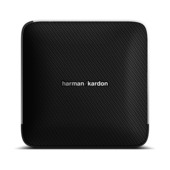 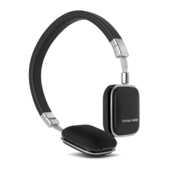 Harman Kardon’s legendary best-in-class sound technology brings Dolby TrueHD and DTS Digital Surround to life. 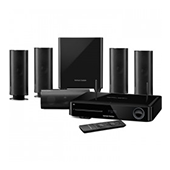 With Dolby Volume, you can hear everything as was originally intended without disturbing the neighbors. 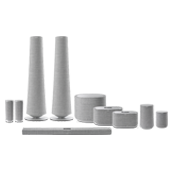 Optimize your listening experience with its EZset/EQ™ speaker calibration system. 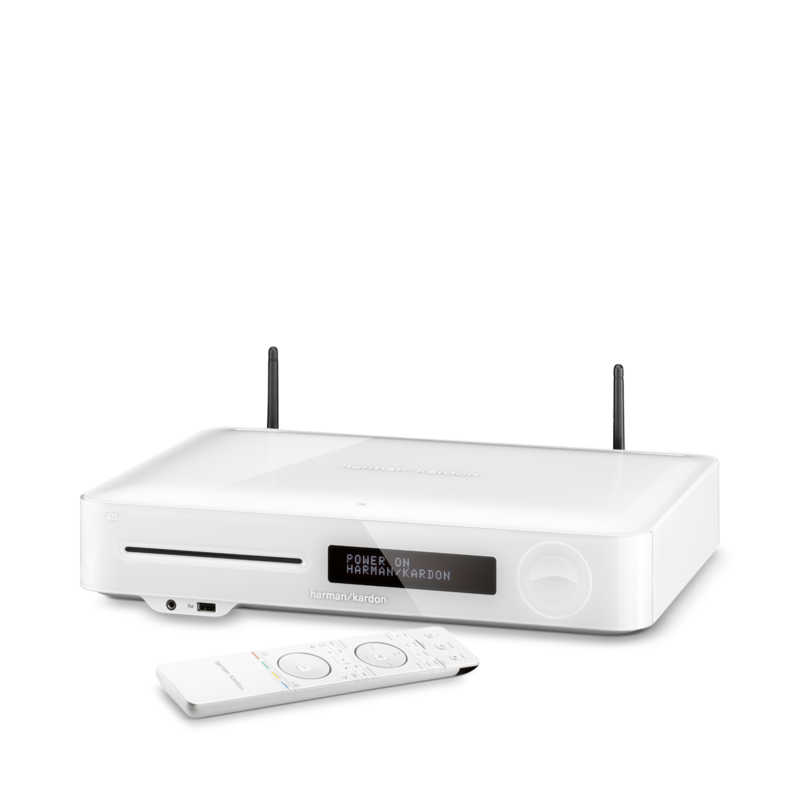 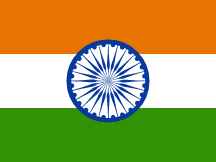 Setting up and using the system is easy and fun with its clean and attractive high definition graphical interface or with the free-of-charge remote app for iOS and Android. 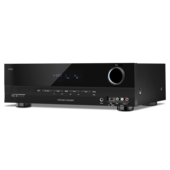 In other words, the BDS 280 raises the standards of what you’ve come to expect from any Blu-ray system.